Welcome To First Star Towing Inc. If you’re looking for a reliable Towing company that deals with low-cost towing, First Star Towing in New York, NY is one place where many would expect the best professional services to be found. First Star Towing Services in New York, NY not only are capable of offering high quality services at an overall affordable rate, but are also versed in making virtually any type of towing method easy and accessible depending on your specific needs. 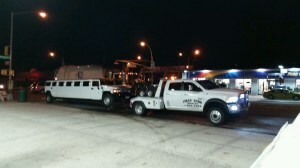 First Star Towing's tow trucks in New York, NY are considered to be some of the best operated by our towing technicians. When looking for a timely, affordable and highly efficient towing services you can rely on First Star Towing in New York, NY. 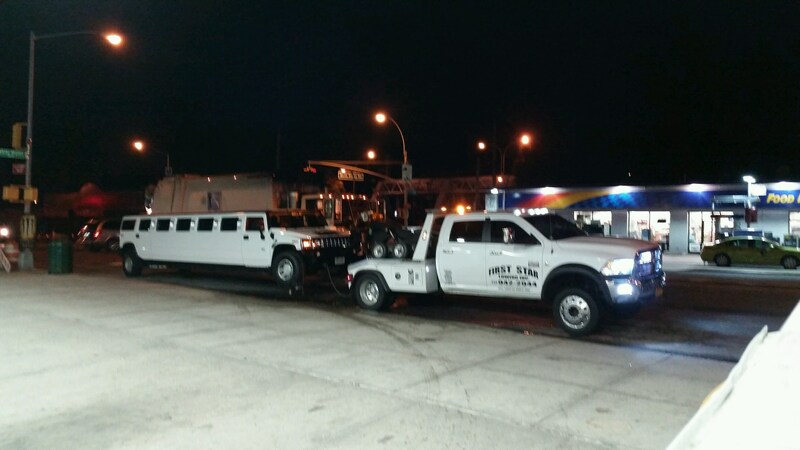 24 hour towing services are prevalent in this region of New York,NY Regardless of when and where your car breaks down in the New York,NY area, you can be sure that at least some of the best towing companies will be able to render assistance even at 3 in the morning. Flatbed towing near New York,NY is probably the most popular and efficient way to tow an average size car. First Star Towing professionals in New York,NY can provide reliable and safe flatbed towing for regular cars, sports cars, SUVs and even small trucks. If your vehicle weighs less than 10,000 lbs, wheel lift towing is probably the most practical, as well as the cheapest towing practice you can choose. On the other hand, for larger vehicles weighing more than 10,000 lbs, medium or heavy duty towing is considered to be the preferred option. Regarding special types of towing, First Star Towing services near New York,NY can offer dependable tow trucks and towing features for vehicles such as motorcycles, RVs, modified vehicles and even large trucks and buses. Give First Star a Call to Help with ANY TOWING QUESTIONS You may have. We service the entire area of Manhattan in New York. First Star Towing has two convenient locations in the New York area and run 24/7. When you need a Roadside Assistance expert in the Bronx New York area, First Star Towing is just a phone call away. © 2018 towingservicenewyork.com | All rights reserved.